The title will support online co-op for up to four players, so you and your buddies can all take a bus and drive around the city. Try your best not to run into each other or play chicken, though, ok? People are depending on you to safely take them from one location to another. 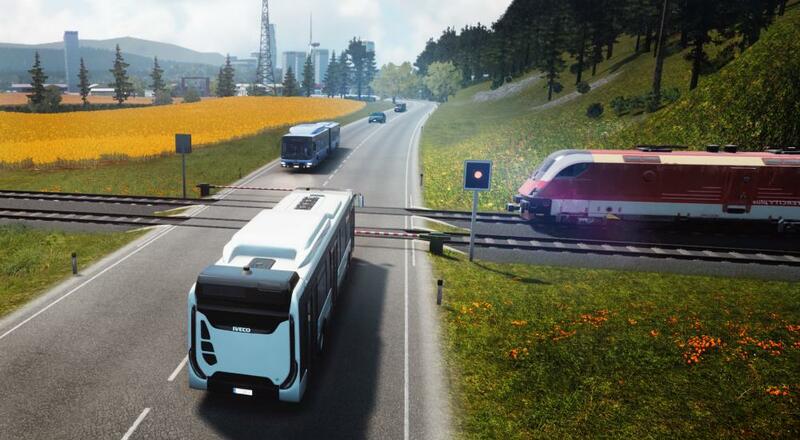 Bus Simulator 18 will also launch with mod and Steam Workshop support, so you can expect some rather interesting community developed add-ons to spice things up a bit. Page created in 0.8093 seconds.